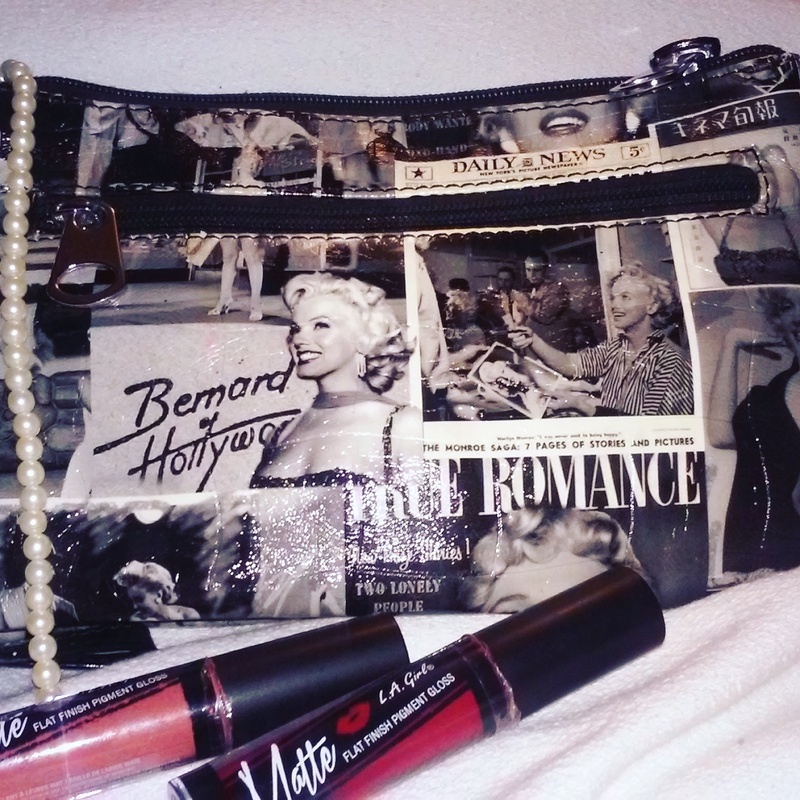 Today's post is all about what's in my makeup bag :). To be completely honest, as much as I love makeup I just don't carry a makeup bag in my hand bag. My makeup last pretty much all day and I rarely need touch ups, except now for my lips that needs a touch up every few hours, other than that i'm sorted. The what's in my makeup bag post are mainly things that I seriously can't go without and are practically my everyday makeup products. 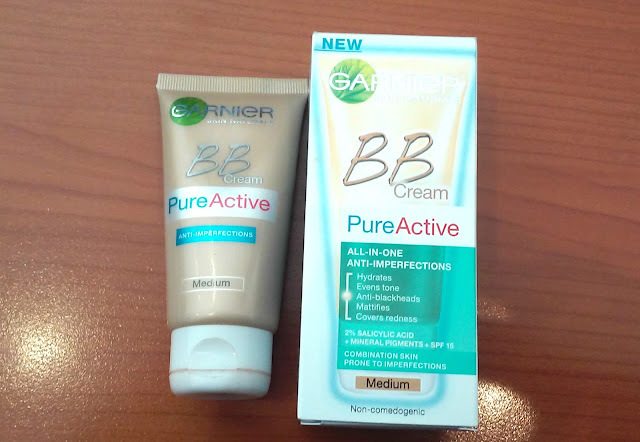 My number 1 BB Cream in the world! This is one product I definitely can't go without, it's my everyday beauty balm, it keeps my skin hydrated and looking fresh. What I love about this product is that it's oil free, doesn't cause breakout, its SPF 15 and it last all day. 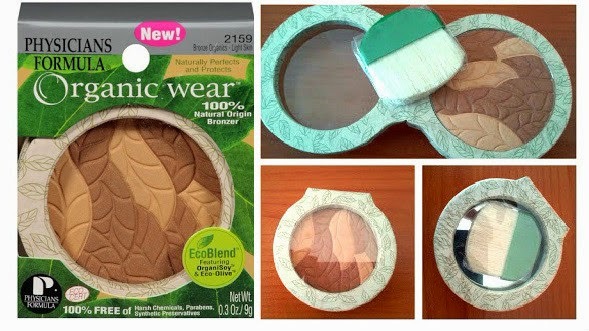 Physicians formula Organic Wear is one of my favourite bronzer that I've been using for the past 3 years now. I like this bronzer because it's a 100% natural origin bronzer formulated with 15% certified organic ingredients, including jojoba seed oil and corn starch to moisturize and mattify the skin. This is one product i'm always using and sometimes I blend it with other bronzer's on my skin. 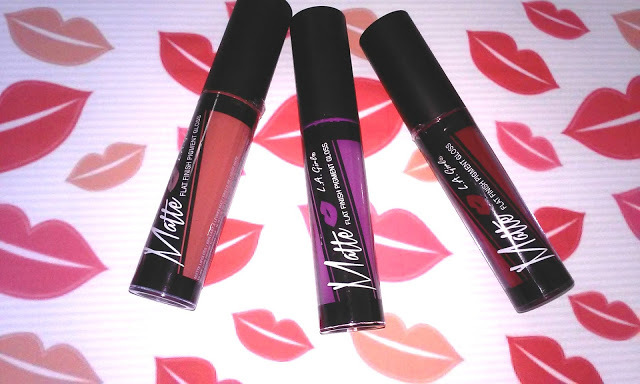 Formulated with 15% certified organic ingredients. Saving the best for last lol. I cannot live without this brow kit from essence, it's and amazing kit and makes my brow on fleek lol. 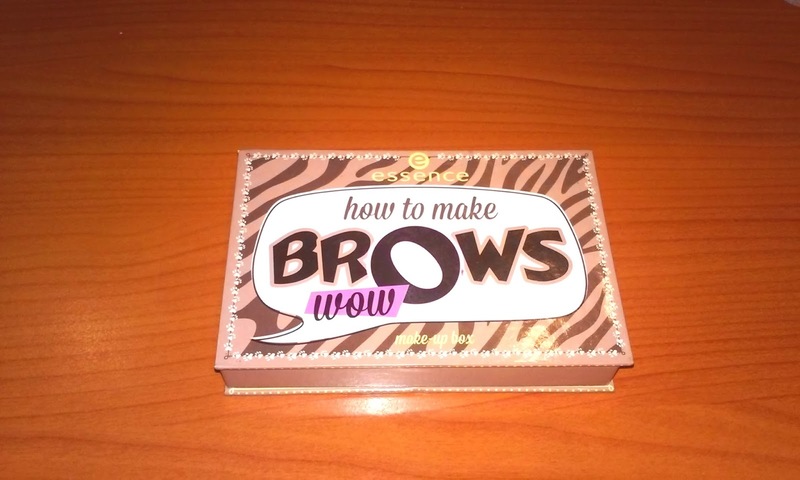 In the past I made use of the brow pencil and gel however, they didn't work that well for me and that's when I went out shopping and discovered this gorgeous brow kit. I will be doing a full review on this product soon and i'm also hoping to do a brow tutorial as well, but for now believe me when I say that this brow kit from essence cosmetics will change your brows and your life lol. Now that is all i'm currently in my makeup bag at the moment. Thank you for taking the time out to read my blog.